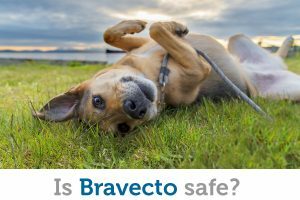 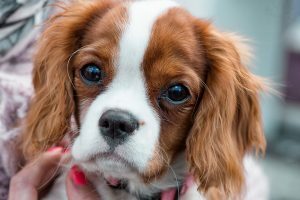 Bravecto is an effective treatment for fleas and ticks, but is it safe for your pet? 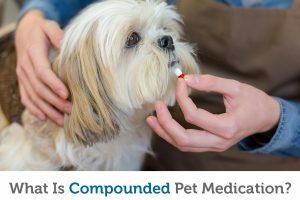 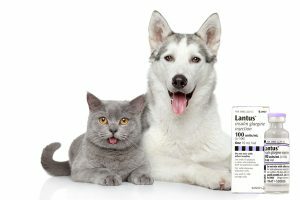 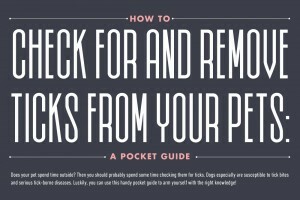 As our pets age, joint problems often become an issue. 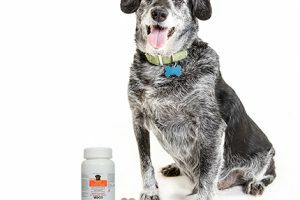 Limited mobility from arthritis pain can be difficult for pets who are used to enjoying a lifestyle of running, jumping and playing. 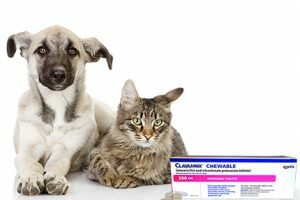 Novox Carprofen Chewable Tablets are an easy-to-administer NSAID medication that helps relieve the pain and inflammation due to arthritis and other joint diseases, so your pet can get back to enjoying an active life.